Posted by Sam Smith on Wednesday, January 4th, 2012 at 5:24pm. 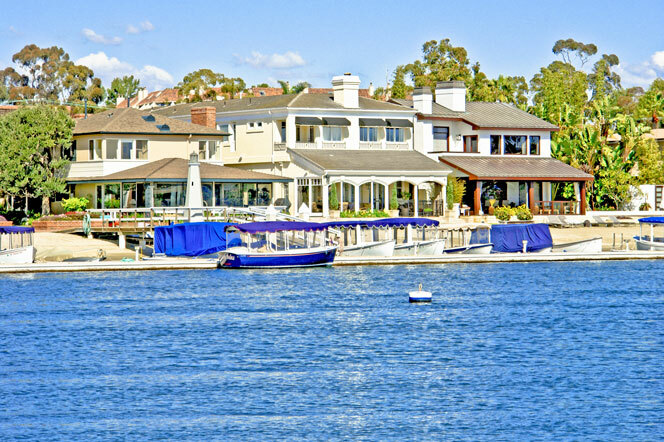 Lower Newport Bay Condos offer the best water views If you are are you looking for a waterfront condo In Newport Beach, California. Where exactly in the Lower Newport Bay area? The Lower Newport Bay area is located just south of Pacific Coast Highway and is situated between the Newport Bay and the Balboa Peninsula which is located on the other side of the bay. This area is very well known for it's luxury waterfront properties with some of the best panoramic views. Currently, the inventory of condos in this area is very low with only 2 condos on the market. Budget on spending at least $800,000 for a water front condo in this area as they are very much high in demand and real estate is not cheap in this neighborhood. We found one waterfront condo that's currently for sale for $859,000 and offers direct water views of the Newport Bay. Our local Newport Beach Real Estate market is picking up speed and if you have been waiting for the golden time to buy beach & water front properties now is the time! Beach properties are always high in demand and typically bounce back much quicker that properties located inland.